Canvas Designer Pencil Pouch $0.94 Each. This canvas school zippered pouch has 3 reinforced grommet holes that will fit most 3 ring binders.&..
Canvas Pencil Pouch $0.94 Each. 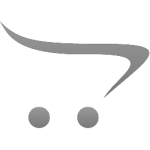 Features Double ZippersReinforced Grommets Holes Quick view front Pocket85% PVC and 15% Po.. Double Sided School Pencil Case $0.00 Each. Unique designed double sided school pencil box. 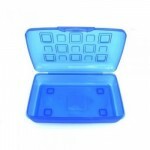 2 separated sides and more compartments.Assorted col..
Store all your pens and pencils in this plastic case. A great way to secure your writing tools from ..